Video game music is so wonderful. There are so many great Original Soundtracks from many great games it’s almost impossible to hear them all. From Still Alive to Portal to Where the Migrating Birds Are to Wild Arms, almost every video game has something worth listening too (even if it is just horrible voice acting). 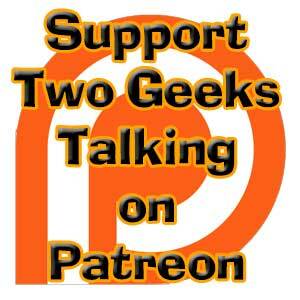 Case in point my topic for this post is the OST from Fatal Frame 2, or more specifically the ending theme Chou by Amano Tsukiko. 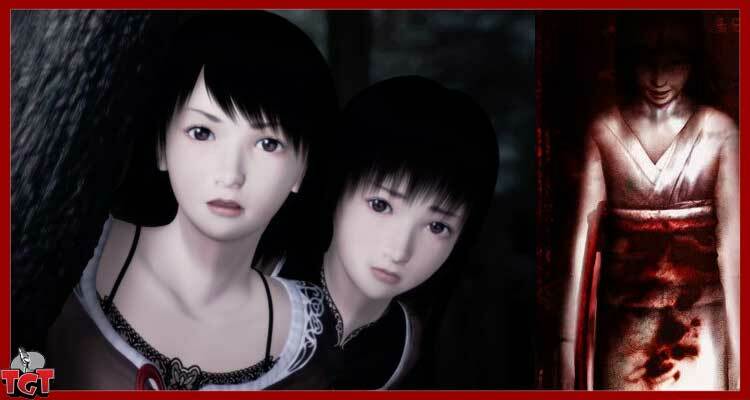 Check out the rest of this in-depth article about Original Soundtracks specifically for Fatal Frame 2, it’s a great read and listen/watch the video at the end.